Camping Cala Ginepro benefits from a wonderful location for numerous sporting pursuits. 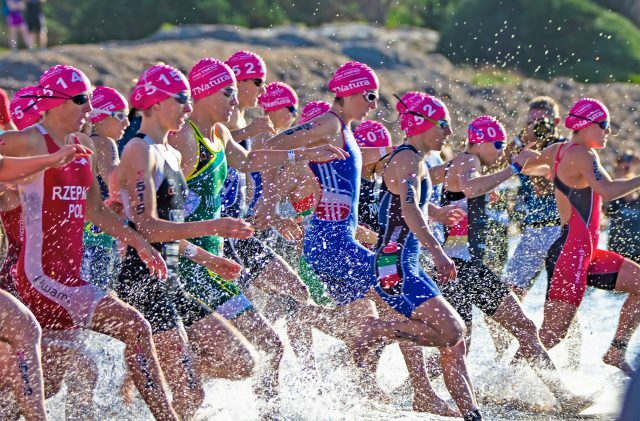 Running, mountain biking, swimming, triathlon, windsurfing, canoeing, beach volleyball…you will be spoilt for choice with so many options of offer during your holiday. Moreover, the campsite also features a fantastic multi-purpose synthetic-grass pitch/court for five-a-side football, bowls and volleyball. For now, enjoy reading the article on running! And for all the updates about sports at Cala Ginepro…Follow us in this section!